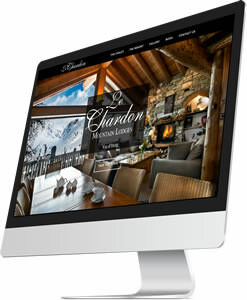 Beautifully designed websites that get bookings !! to attract attention, engage visitors and get more bookings. … in less than a week!